How to make 1000$ by event blogging or mirco niche sites? Hello guys it’s 5am and i am trying to write an article about event blogging. Few days ago i heard this trending term event blogging. First I also don’t know what is the real meaning of event blogging. After fews day I understood, and many bloggers are earning in $$$$$$ by little bit of hard work. So now you are thinking how to do this, so I am here i will help you step by step.I am here to share the ultimate guide of event blogging. 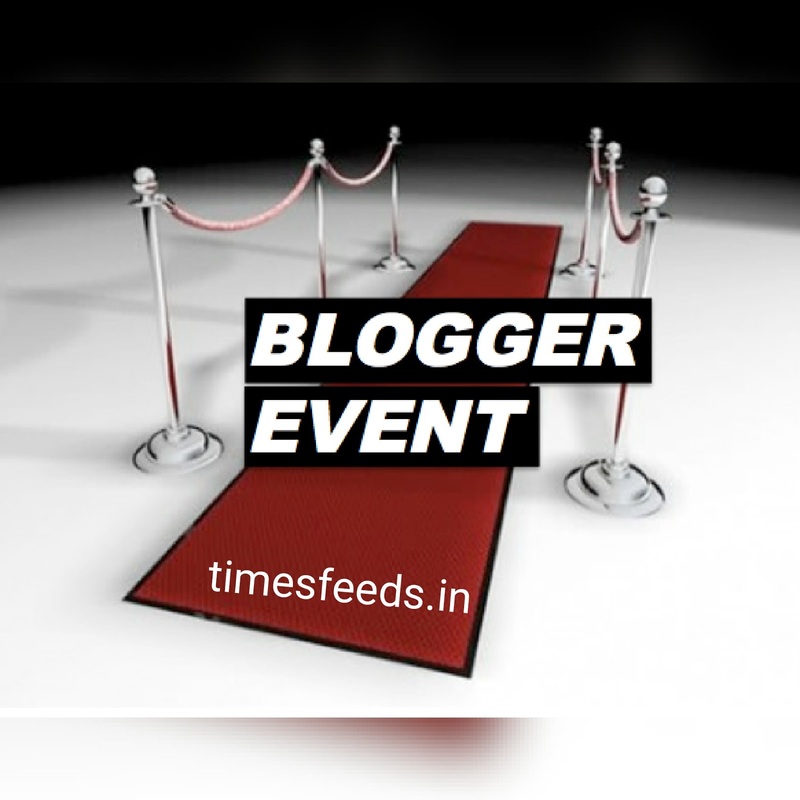 Event blogging is based on upcoming events. When a person who makes a blog on any event for making hell money is called event blogging. And you will get alot of traffic at that particular event. If you are thinking your blog will based on a Christmas eve then you must start before one month and you will get traffic from 20th to 25th december. After that you will not get a single traffic. So dont worry this will continue. Event blogging is also known as mirco niche sites. This is the short term money. 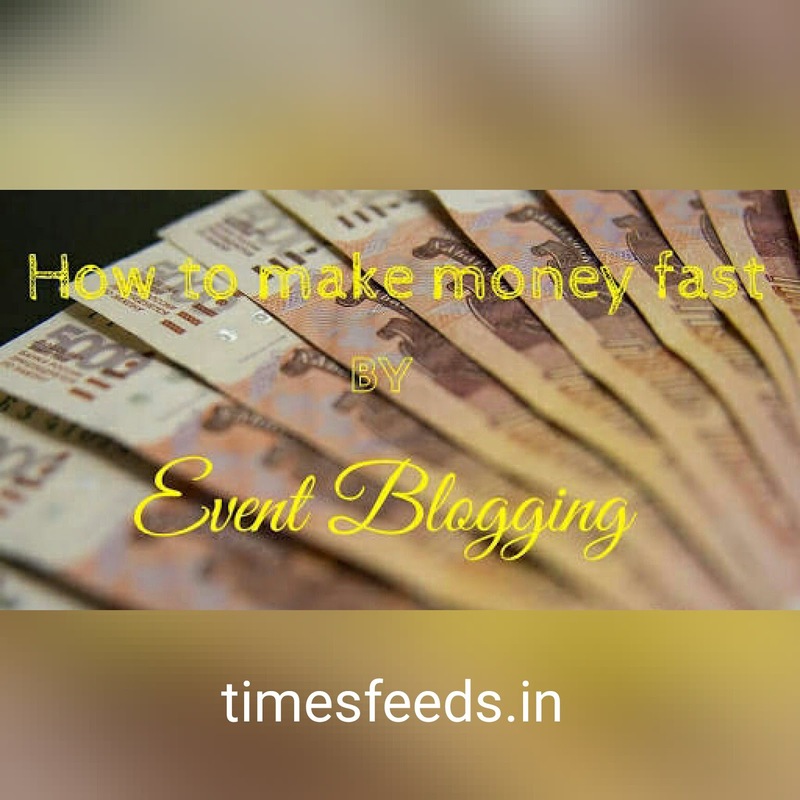 Event blogging helps you too boost your revenue. Event blogging is the opportunity to the newbie and old bloggers to make hell money. Kick yourself and just take a long breath and have a start. Pick a domain name and buy it. Don’t use sub domain names . It will not help you to throw in search engines. If you are making an event blog on Christmas then it should be like this www.merrychristmas2016.com or www.christmas2016wishes.com etc. And pick the best domain name by researching keywords. After that if you want to create your blog with blogger or wordpress that’s your matter. The website should be simple and much more attractive and catchy headlines and tags. Some hot trends topics are holi,diwali, Christmas, new years, valentines day and mothers day and father’s day. Use responsive and seo free templete. Research keywords for domain name. Make your blog simple and fast. Must use blogger.com because it’s free. Start event blogging before 15 days of an event. Don’t get frustrated keep clam and work. Use catchy headlines and tags. 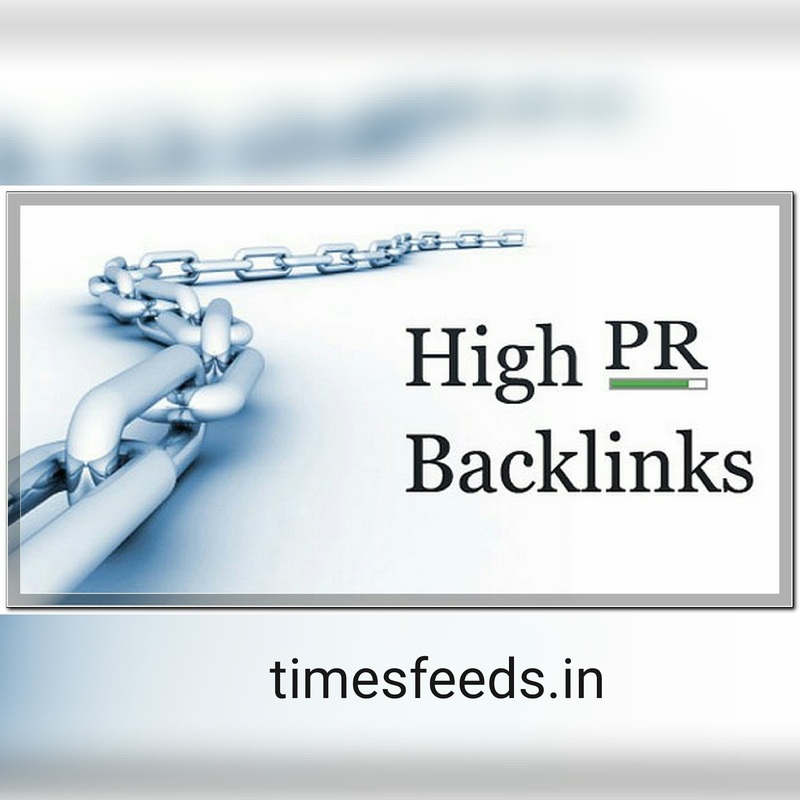 Backlinks are those links which refers to go to your sites by that links. There is two types of backlinks do follow and no follow. Backlinks helps to get much more traffic or visitors to your website. Backlinks helps in to rank search engine. Without backlinks it impossible to make money in just one month. This three I will suggest you. And it will really help you to rank in search engines. Once you get hit you will get hell traffic and hell money by that event blogging in just 2 days. You should focus on keywords. You must research for keywords. I recommend you to use google adword keytool it will help you to rank.